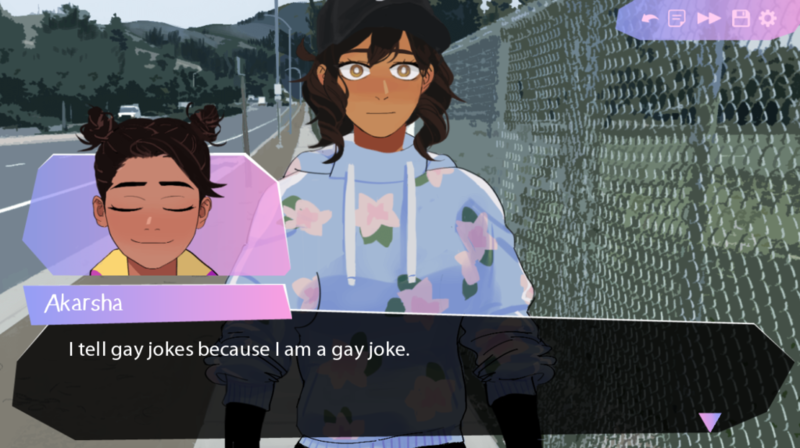 Butterfly Soup is a recently-released indie game which was billed as “a game about gay Asian girls playing baseball and falling in love.” Even though the description of the game was only 12 words long, it was enough for me. I was totally sold. I had to play Butterfly Soup. There was a deep longing for it in my queer soul. Butterfly Soup was created by Brianna Lei, who’s known for her previous work on Pom Gets Wi-Fi, an adorable RPG about cute dogs on the Internet. 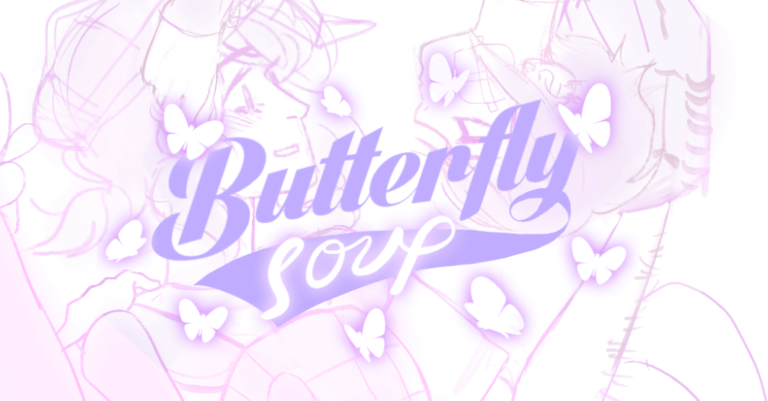 Butterfly Soup was released on September 16th for pay-what-you-can with no minimum, so you can pick up the game for free! If you pay $5 or more, you’ll also get a very cute, 30 page PDF that features concept art, creator’s notes and behind the scenes info about some of the characters. The story follows four Asian American high school girls as they go about their daily lives studying, disappointing their parents, chatting online, playing baseball and figuring out who they really are. It plays more like a visual novel than a true video game. You do get the opportunity to play as all four of the main characters – Diya, Min, Akarsha and Noelle – although choosing differently mainly consists of choosing occasional dialogue options. 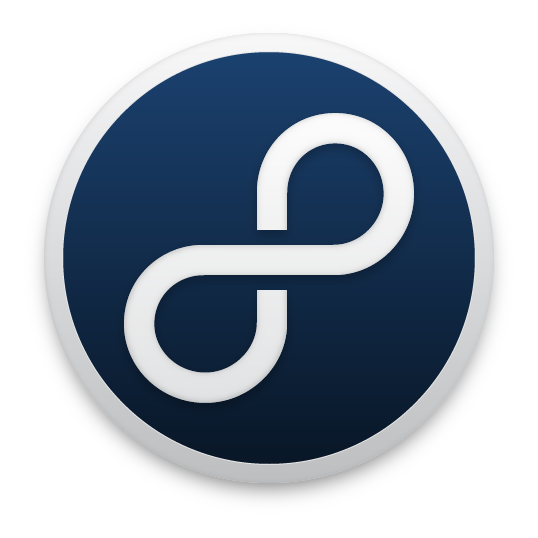 The story pretty much unfolds the same regardless of what you do. I still love this game, though! Playing as the different characters lets you glimpse into what they’re thinking and gives you a deeper understanding of what they’re really going through. The art is cute, even if not very interactive, but it also gives the player a great sense for what the characters are like through carefully designed clothes and highly emotive facial expressions. 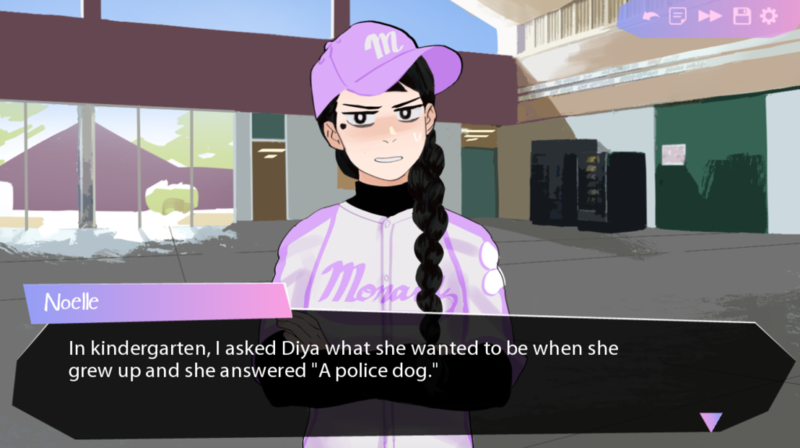 Like many games about sports, Butterfly Soup isn’t really about sports. It’s a coming of age game at its core and the story it’s telling is all about growing up, exploring yourself and realizing what things are really important to you in life. It delves heavily into issues of familial expectation and depicts characters who feel like they’re under overwhelming amounts of pressure to always be the best. Most importantly, I think, it’s about friendship. The bond that these girls share is special, unique and real. It made me think about and appreciate my own friendships and all the special people in my life who support me. Character development is where Butterfly Soup really thrives. It really understands what it’s like to be a young kid. The opening scene of the game features a bunch of third graders playing a make believe game. Min wants to be the hero and “save” Diya, so she kills the dragon with a gun that shoots a smaller gun that shoots a knife that explodes. It’s no different when the girls are in high school. Reading their IMs to each other is exactly like reading my IMs to my friends when I was in high school. The dialogue really captured the whimsy of youth – and was seriously hilarious. I literally laughed so hard at one point that I started to get worried I would suffocate if I couldn’t take a breath soon. 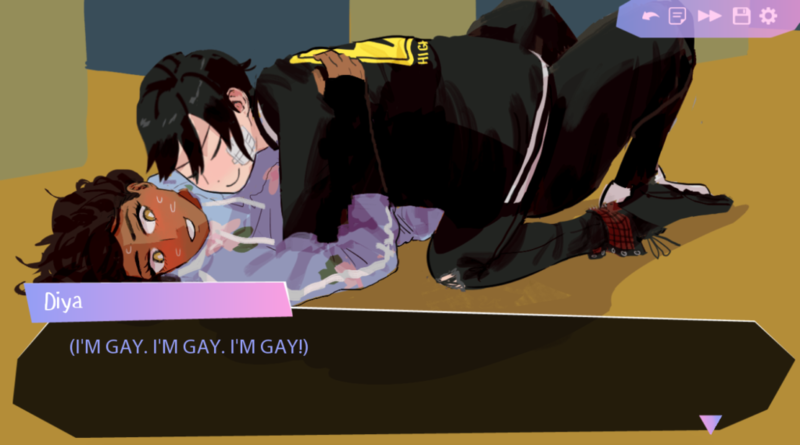 I relate to the characters of Butterfly Soup on a spiritual level. They crack jokes to hide their feelings. They pulled the fire alarm to get out of gym class. One of them was so overwhelmed with joy from petting a dog she almost cried. These girls understand me. And they really do understand me, because the representation in this game is excellent. While the game is marketed as being about lesbians, one of the characters is actually bisexual and she speaks openly about her sexuality, which is refreshing. 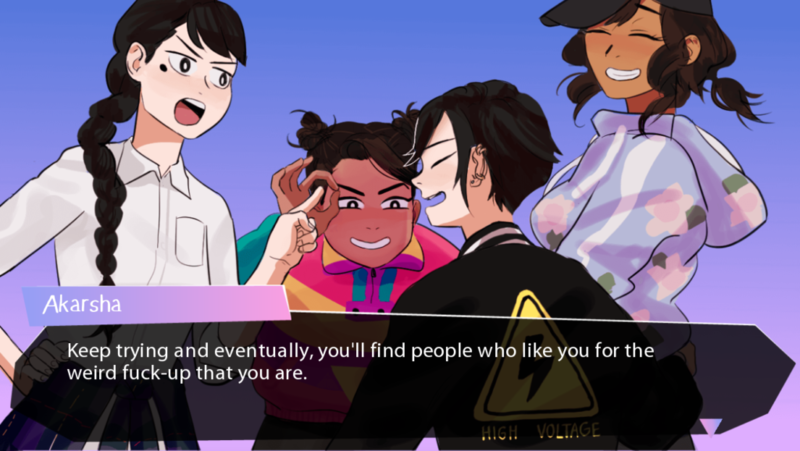 One of the characters is still realizing that she’s a lesbian, but others already know, are comfortable with themselves and are ready to support their friend coming out, which is great! There are also different gender identities represented. Although it doesn’t come up explicitly, Min’s discomfort with being associated with traditionally feminine things and preference for using gender neutral bathrooms were striking to me as a nonbinary person. 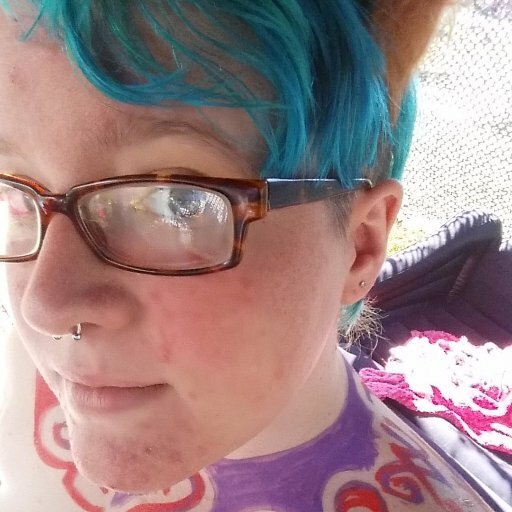 Creator Brianna Lei later confirmed that Min is a nonbinary character. One of the characters is also revealed in the concept art to be a trans girl. Even though it’s never mentioned in-game, I like this kind of representation; being trans doesn’t have to be the most interesting thing about these characters. It’s not just queer representation at play here either. The fact that the girls are Asian American is central to their characters and their experience, and there’s a range of identities depicted: two of the main characters are Indian, one is Korean and one is Taiwanese. Good representation of Asian American youth is also scarce and Brianna Lei has stated that her inspiration was to make something that accurately reflected her own childhood. I felt fortunate to get a glimpse of that in the game. Queer representation in video games has been on the rise lately. Several indie games with prominent queer female characters – Life is Strange, Gone Home – have gotten a lot of attention and critical acclaim. Even some bigger name games have gotten on this train, like Overwatch revealing that Tracer is a lesbian. While I have a lot of love for Gone Home and Life is Strange, they both fall prey to these sorts of tropes. Butterfly Soup, on the other hand, kills these bad tropes! It lets its characters explore their sexuality in natural ways, finding out things about themselves the beautiful way that all curious teenagers do, and it lets them rejoice in that rather than despair about it. In this sense, the game is a gasp of fresh air. Buy it! Or if you can’t afford that, grab it for free. If you can afford to throw a few dollars at it, supporting independent creators is super important. If you want to laugh until you literally start to worry you might suffocate, this game can’t be missed!